All air compressor and vacuum pump units come in both variable and fixed speed options. 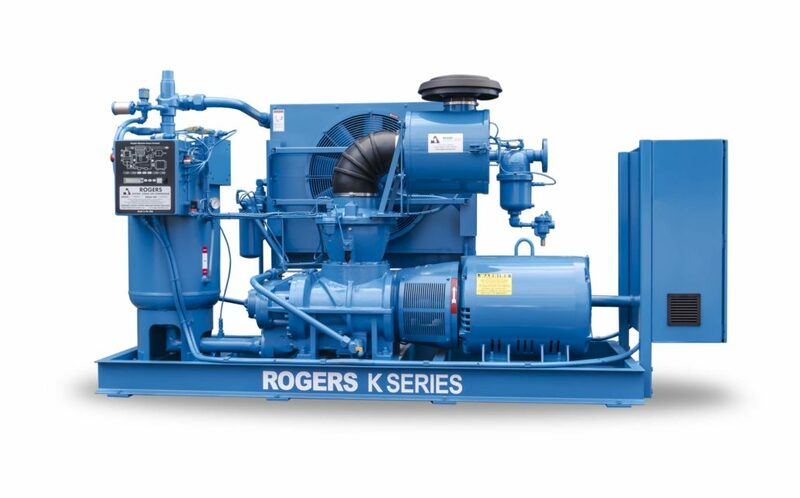 Single-stage rotary screw compressors, 40 – 350 HP, in a highly customizable open frame construction with many features and options to suit individual needs. 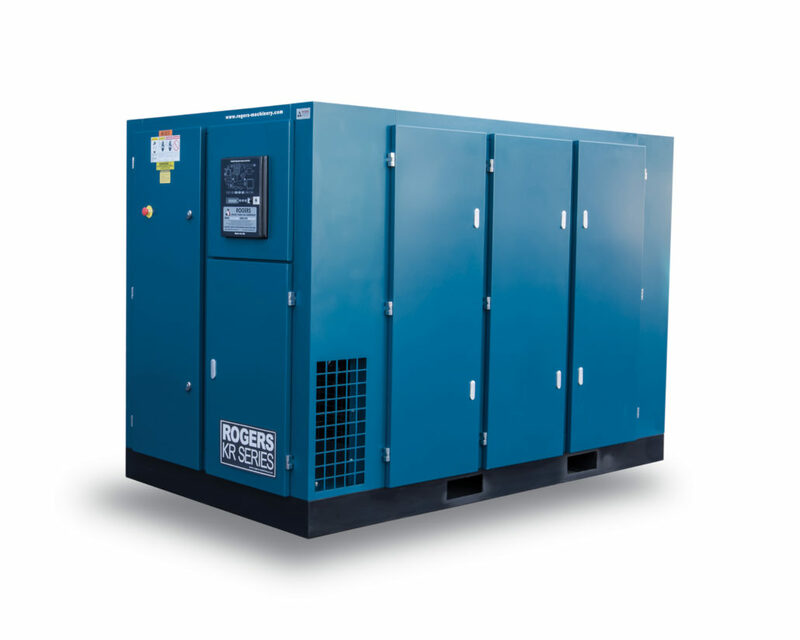 Two-stage rotary screw compressors, 100 – 500 HP, in a highly customizable open frame construction with many features and options to suit individual needs. 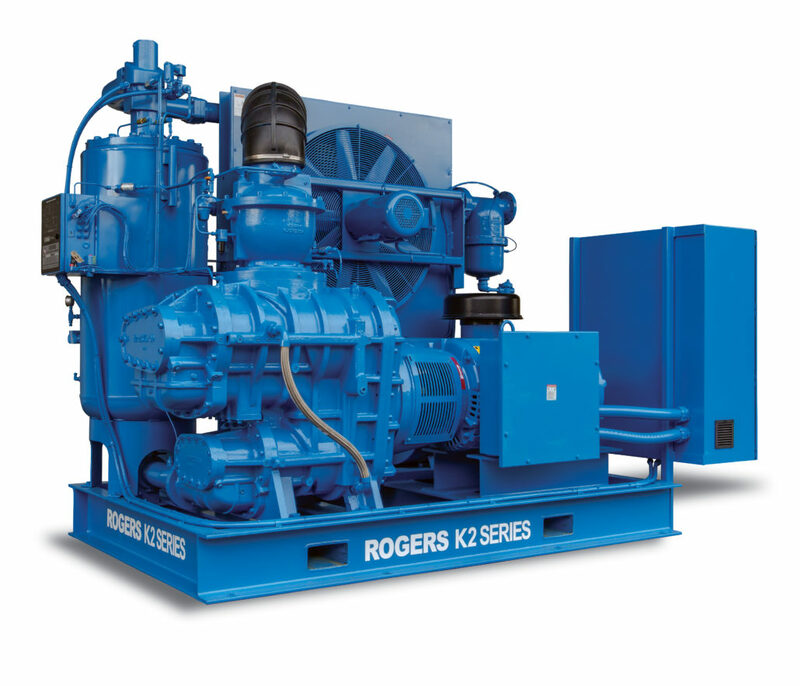 Single-stage rotary screw compressors, 40 – 350 HP, enclosed units with many features and options to suit individual needs. 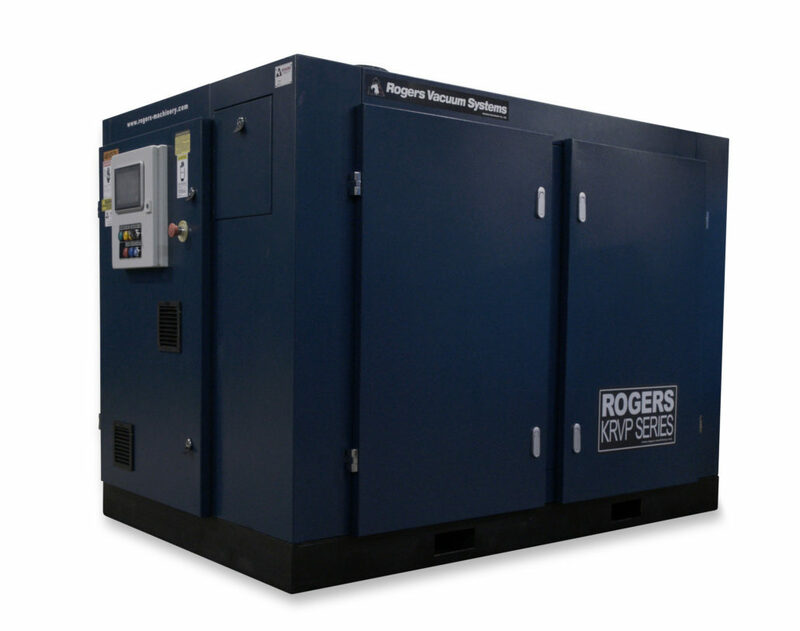 Two-stage rotary screw compressors, 100 – 500 HP, enclosed units with many features and options to suit individual needs. 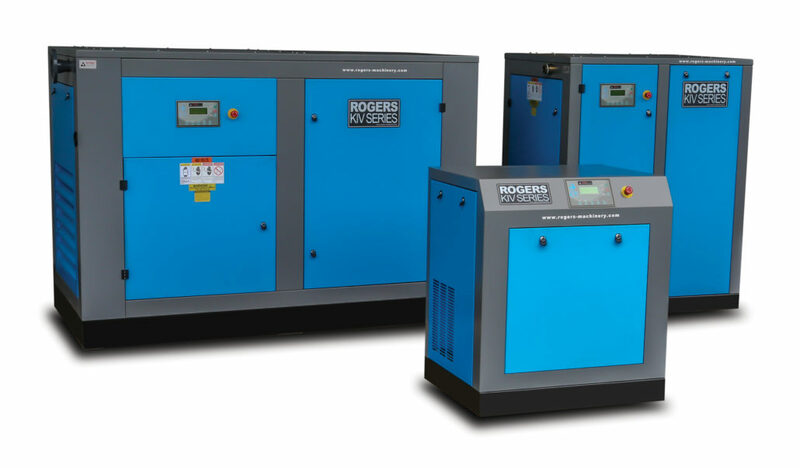 Single-stage rotary screw compressors, 10 – 100 HP, enclosed units with many features and options to suit individual needs. Single-stage rotary screw vacuum pumps, 20 – 250 HP, enclosed units with many features and options to suit individual needs.